Welcome in the unique complex of Hrabovo Apartments Resort. 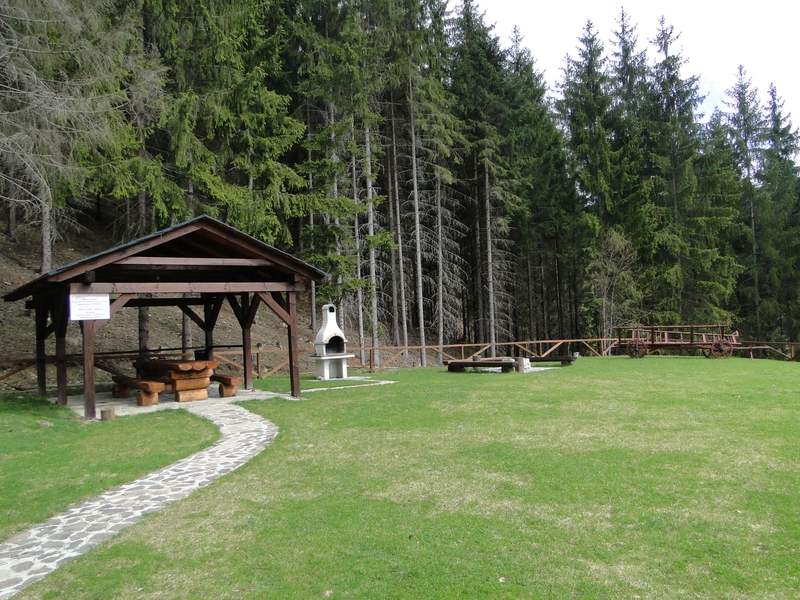 It consists of 7 villa houses, which are surrounded by spruce forest, situated right on the bank of Hrabovo Lake. This site can be found in the Velká Fatra National Park, just 2 kms away from Ružomberok city center in Slovakia. Private Hrabovo-Ružomberok Apartment Resort offers a luxurious accommodation and due to its location it represents an ideal starting point for winter holidays, skiing, snowboarding, summer tourism, swimming and all-year-round recreation in its scenic area of Liptov district and Velká Fatra mountain range. 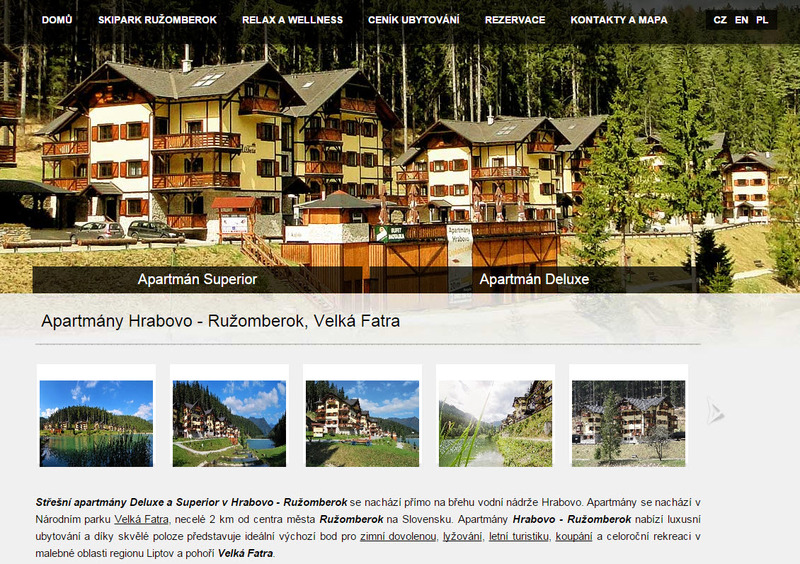 Hrabovo-Ružomberok Apartments offer many great activities for all ages. Families with children can enjoy monkey bars, swings and slides, sandpit or mountain scooters. For those older ones there is volleyball and football ground, paintball or archery. Just few steps away you can find famous Tanzania rope park. 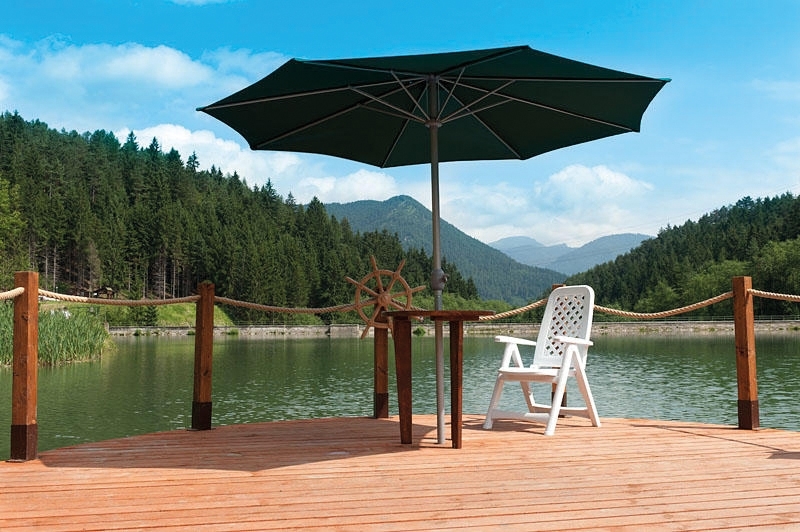 Active visitors can try aquazorbing or aqua skipper on Hrabovo Lake. There is also an opportunity of mountain climbing, hiking or cycling along biking routes of Velká Fatra National Park. Each apartment is equipped high above-standard. Apartments feature cable TV/SAT, internet connection (WiFi) and modern interior. Apartments are placed in the main villa house called Barbora which offers a stunning view on Hrabovo Lake. Flora and Fortuna are attic apartments of Barbora villa house. Hrabovo Apartments their own lockable ski storage. Reception on the ground floor of Barbora villa house is available 24 hours a day. Private parking lot secured by a monitor system is already included in the accommodation price. Find more about prices in our Accommodation Pricelist. 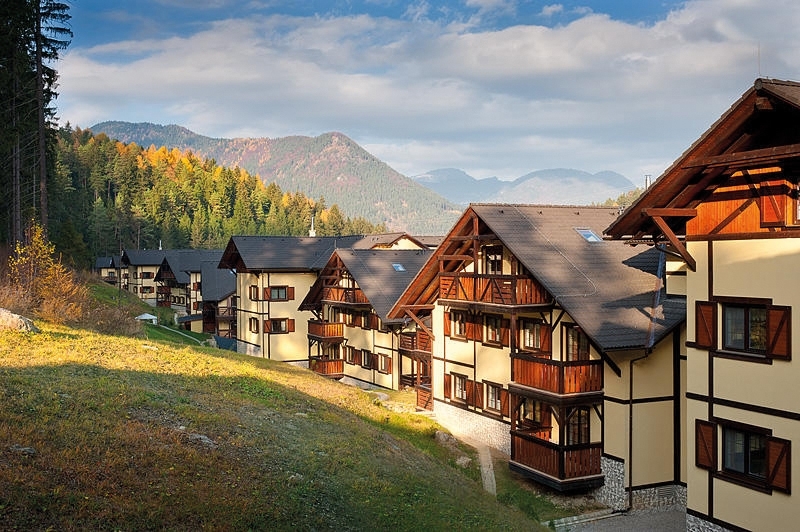 The resort is situated in close vicinity of the lower station of an eight-seated cabin lift leading to Ružomberok-Malinô Brdo Ski Resort. This modern ski resort on the Velká Fatra mountainside with 12 kms of ski slopes is ranked among the largest ones in Slovakia. 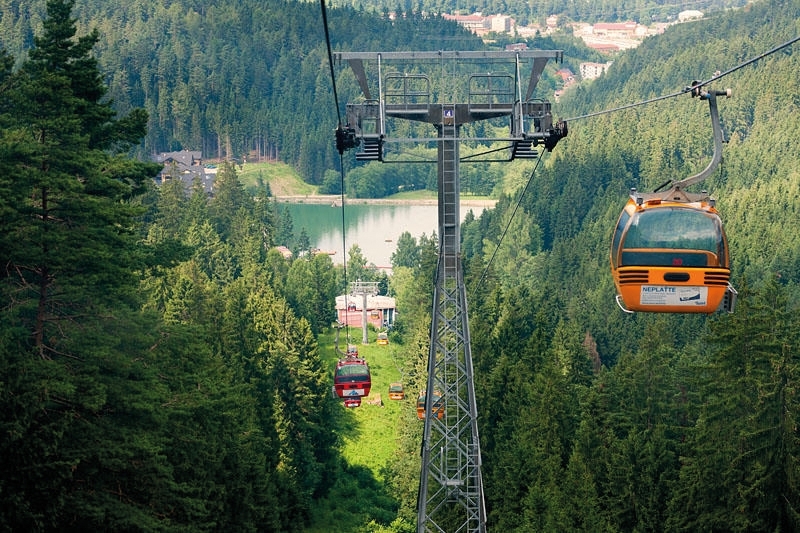 Ružomberok Skipark prides with a four-seated cableway, plenty of ski lifts, restaurants and most of all with an artificially snow-covered downhill ski slope which, with its 3,900 kilometers, belongs to the longest ones in Slovakia. 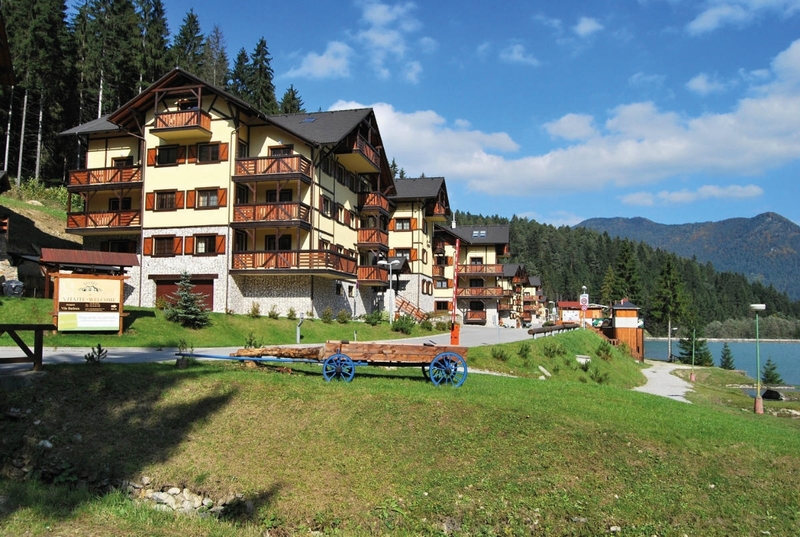 Remarkable location of Hrabovo-Ružomberok Apartment Resort offers unsuspected sport activities. 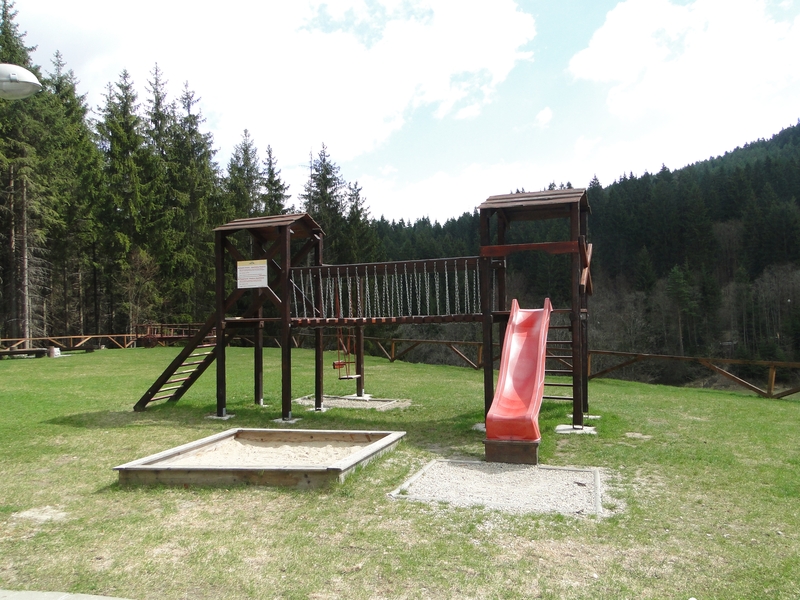 Interesting places such as Skipark Ružomberok, Jasná-Chopok, Park-Snow Donovaly, Skipark Kubínská Hola, ski resorts, thermal parks, aqua centers, tourist trails and bicycle routes attract visitors from all around the world to spend their active holidays there. 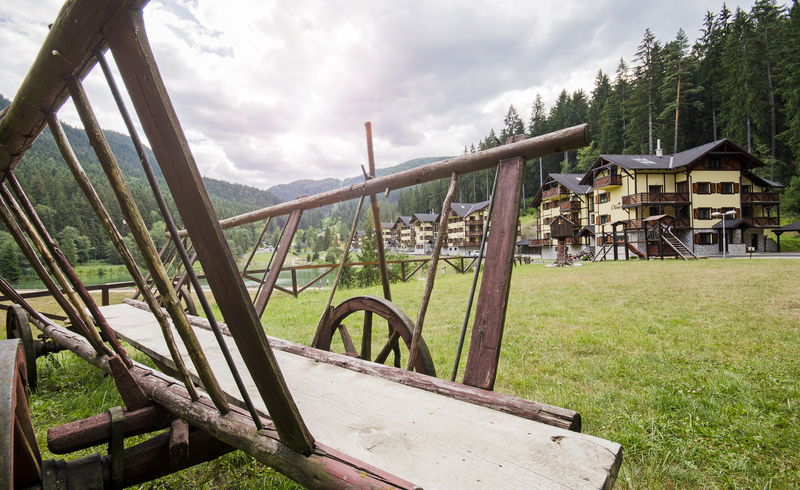 Apart from being an active visitor, you can also relax, lay-back and be a bit lazy in Hrabovo Resort. 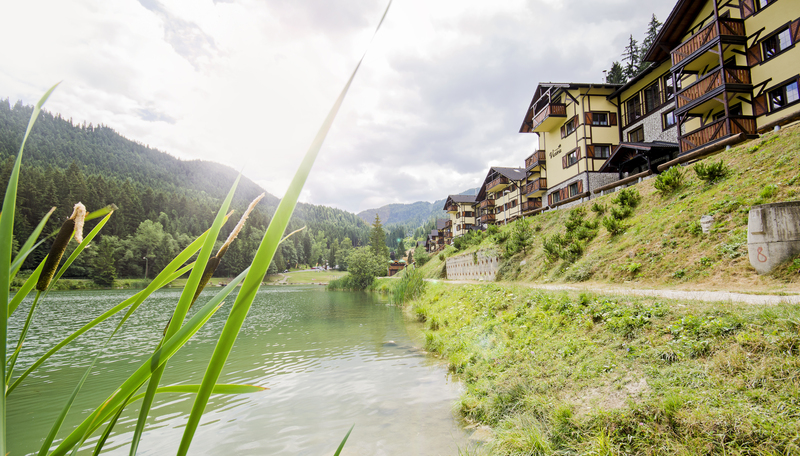 After an all-day active recreation, you can sit around in a garden shed below the peaks of Velká Fatra mountain range just to grill steaks and chat with your friends or visit wellness club in villa Barbora to have a massage or relax your body in a hot sauna. Clients of Fortuna Apartment have a private massage chair available in the room. For those romantic ones there is an illuminated Jacuzzi available right under the tops of Velká Fatra mountain massif. 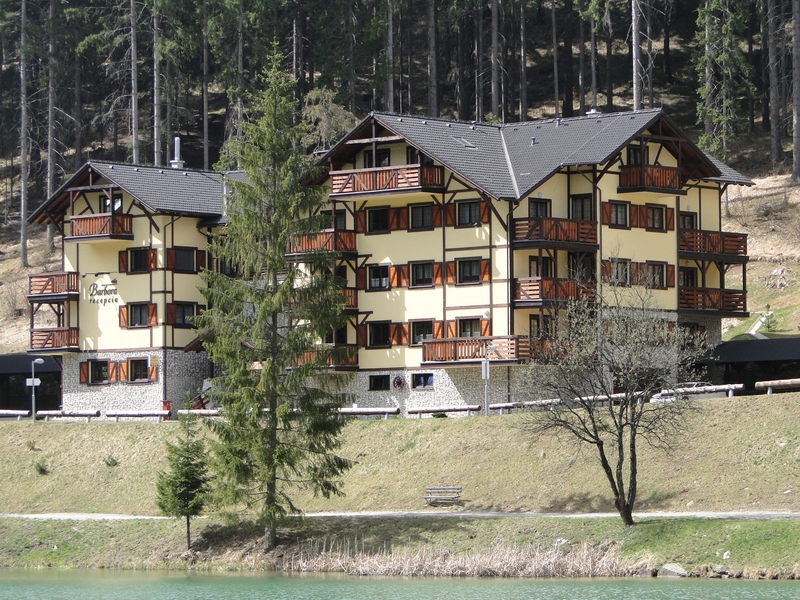 Feel free to make a reservation via our online reservation system and come to spend a pleasant holiday in the attractive location of Hrabovo-Ružomberok Apartments within a mountain forest of Velká Fatra National Park. Please find more information about respective apartment prices in our Accommodation Pricelist.